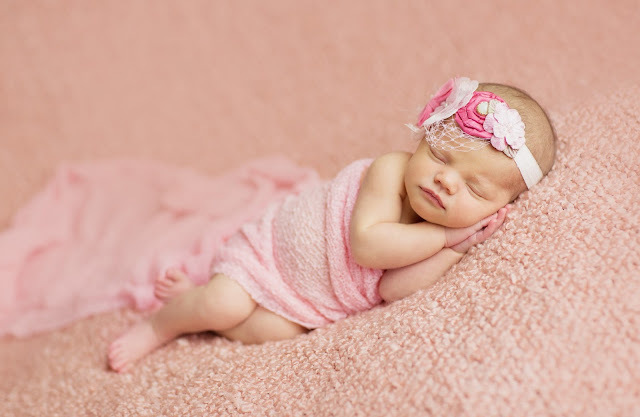 I really don't know how you are going to chose? 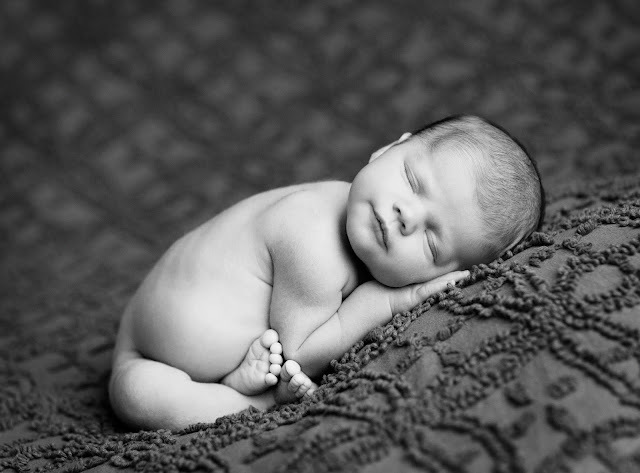 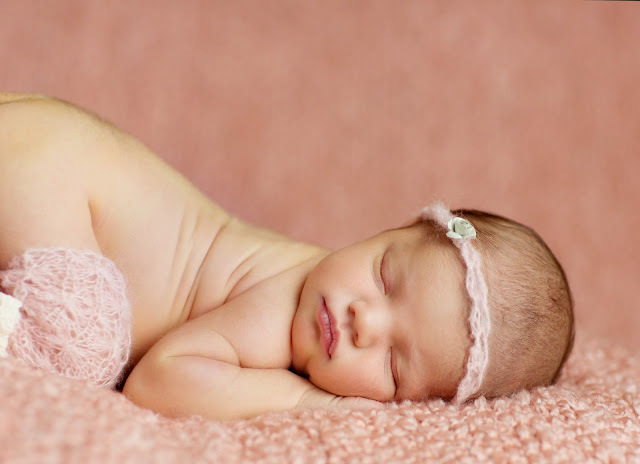 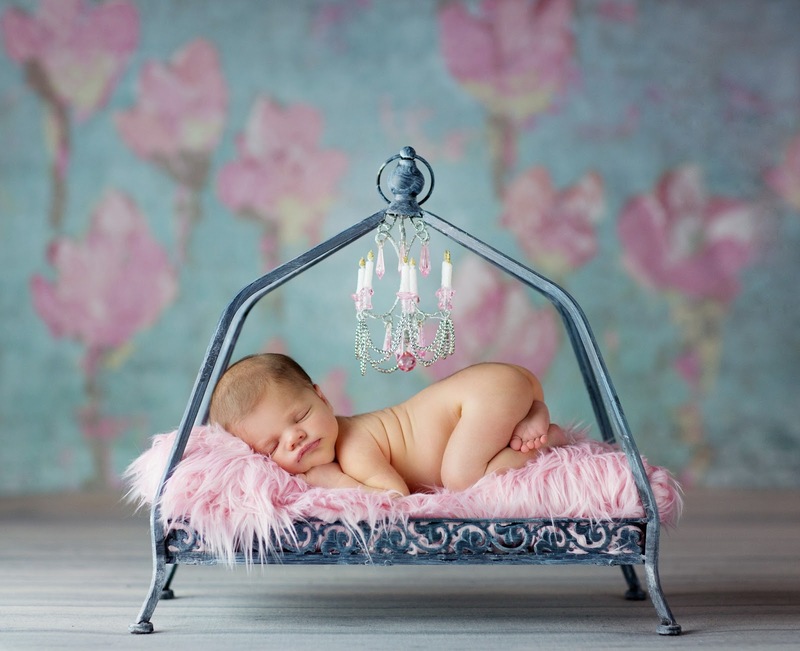 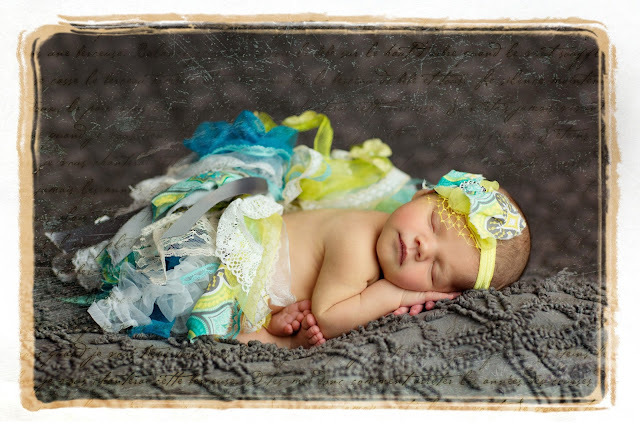 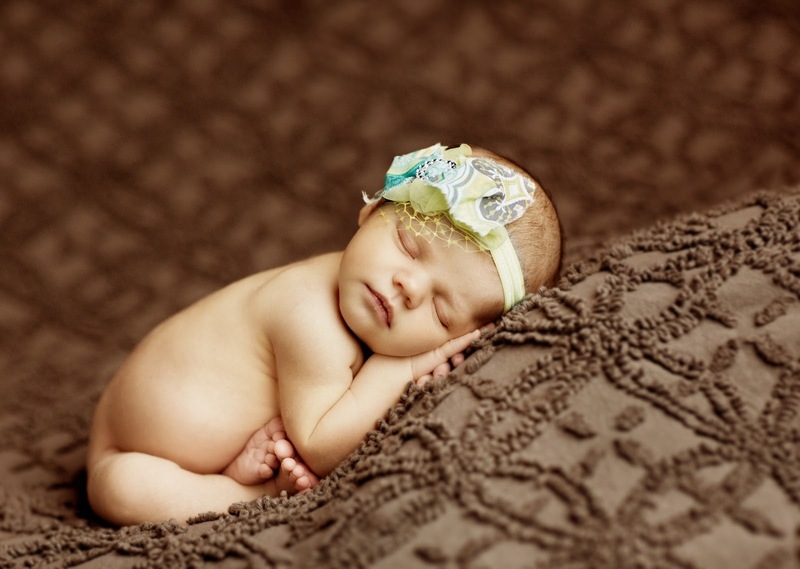 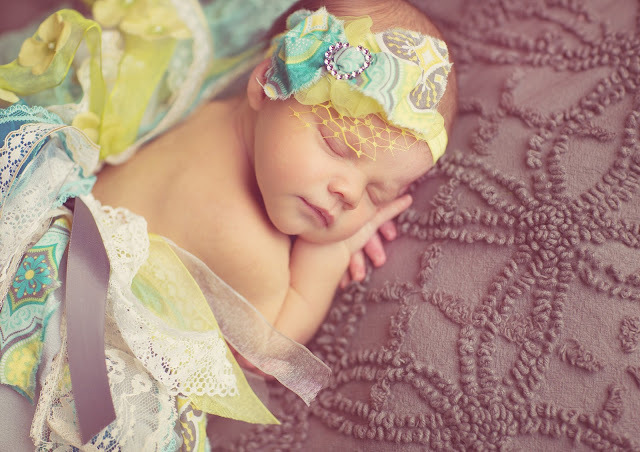 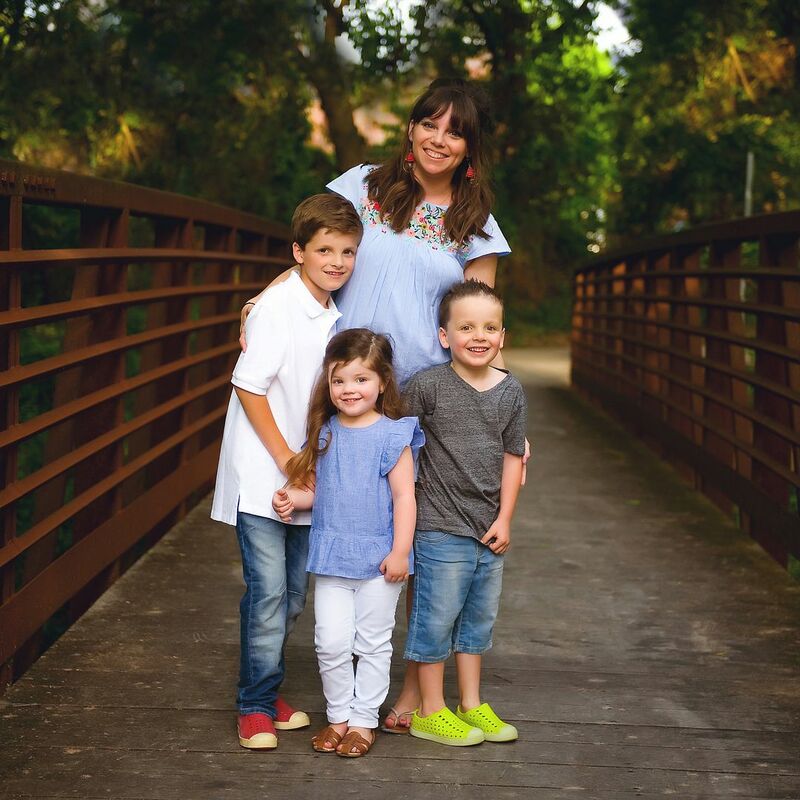 Those are the sweetest little newborn photos! Precious!